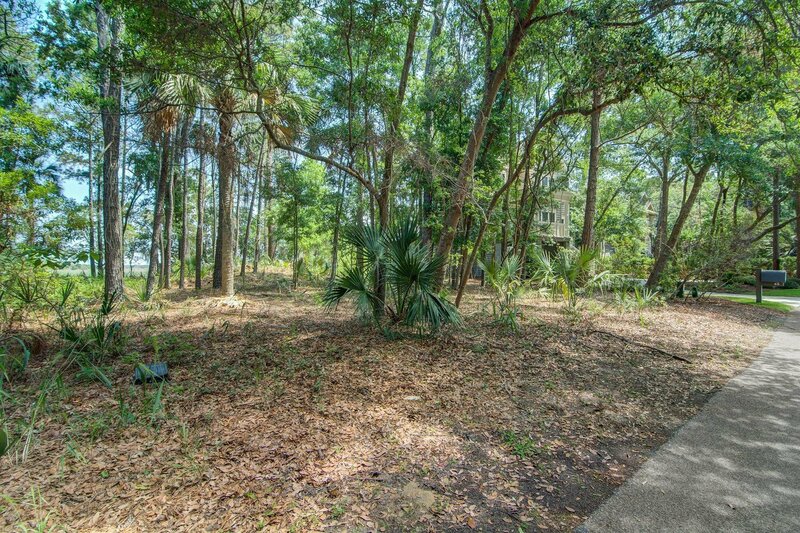 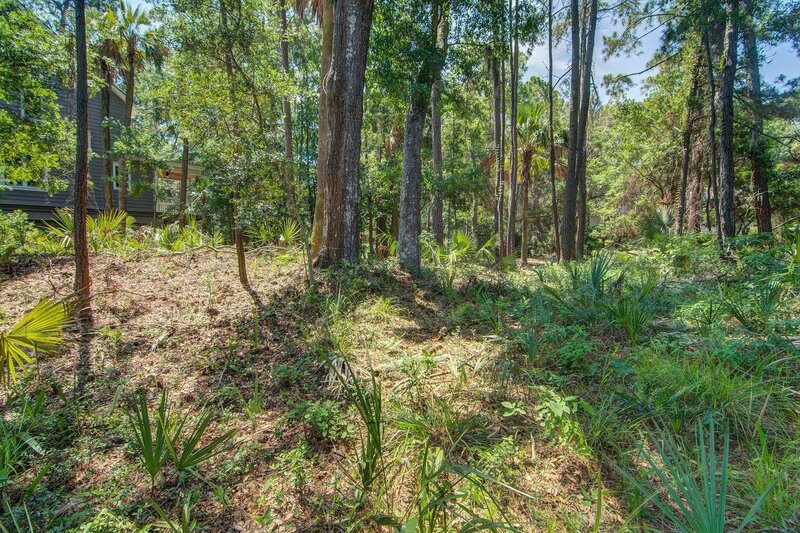 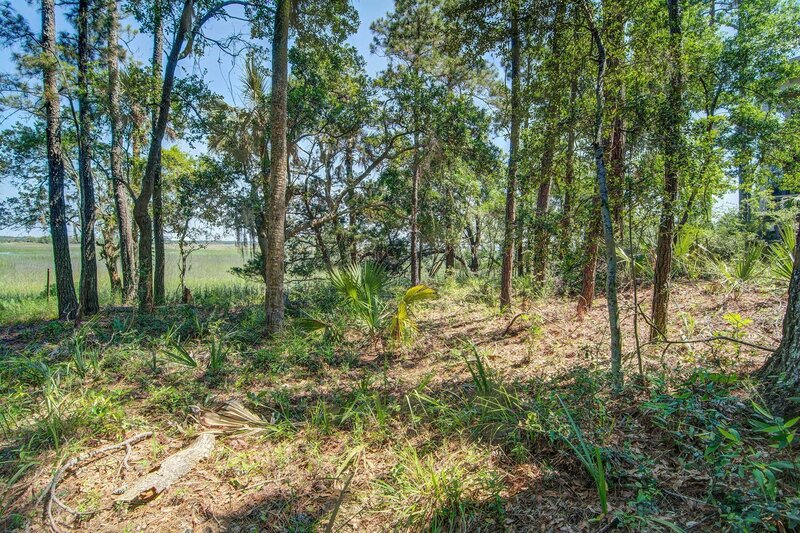 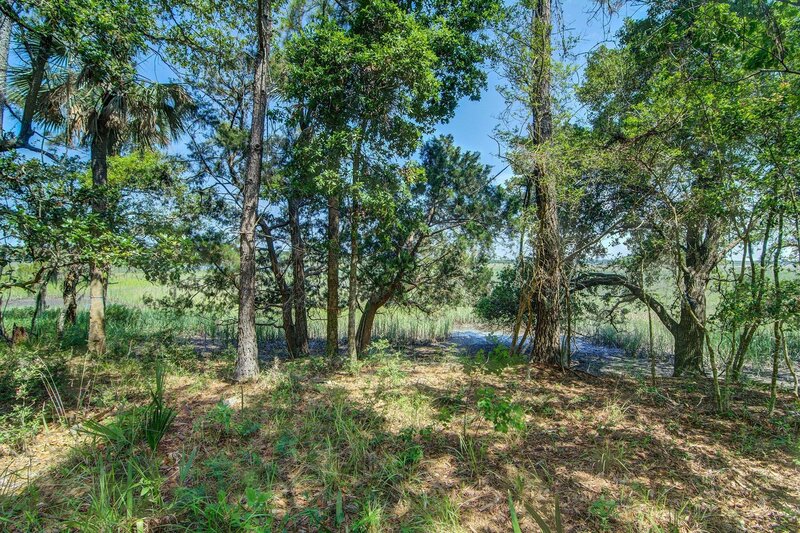 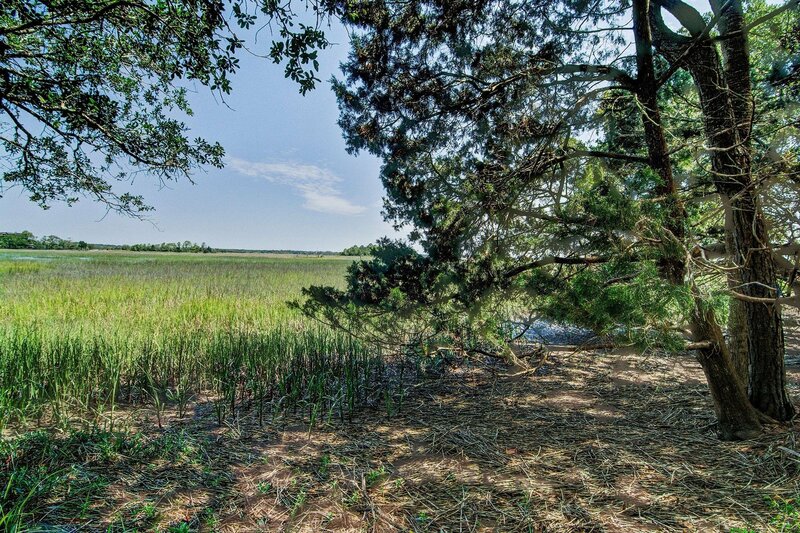 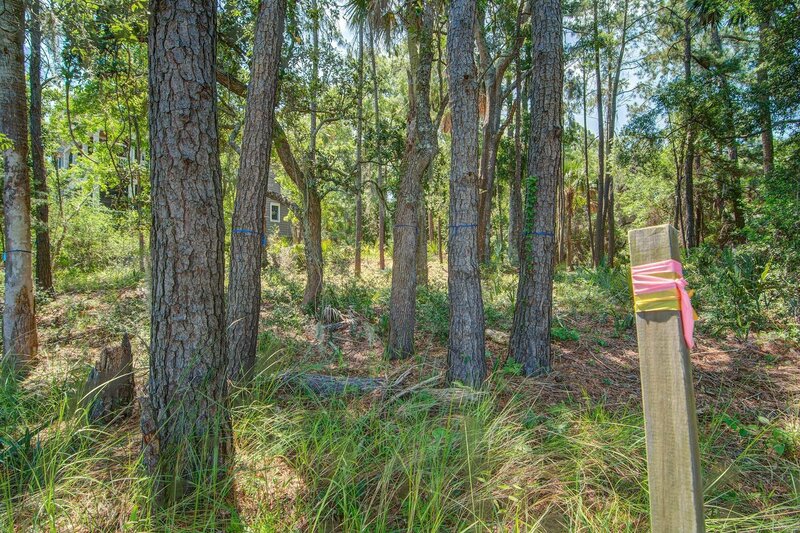 Build your private oasis in Kiawah on an exceptional marsh front lot. 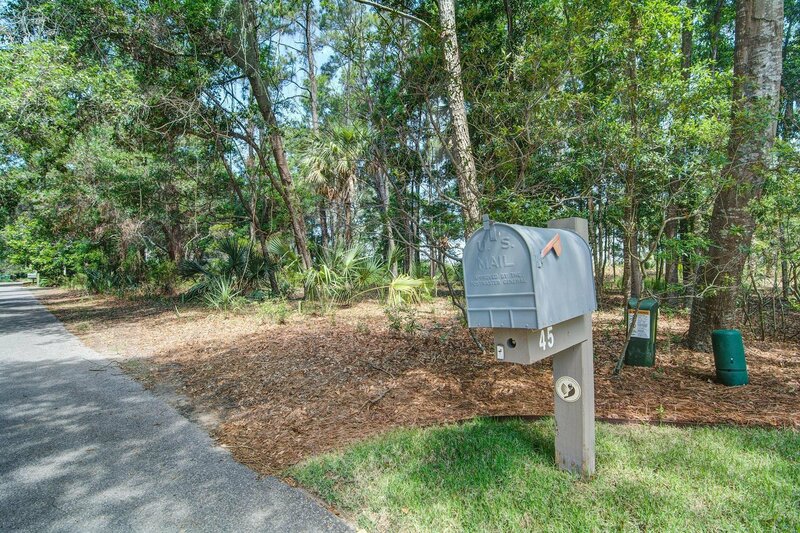 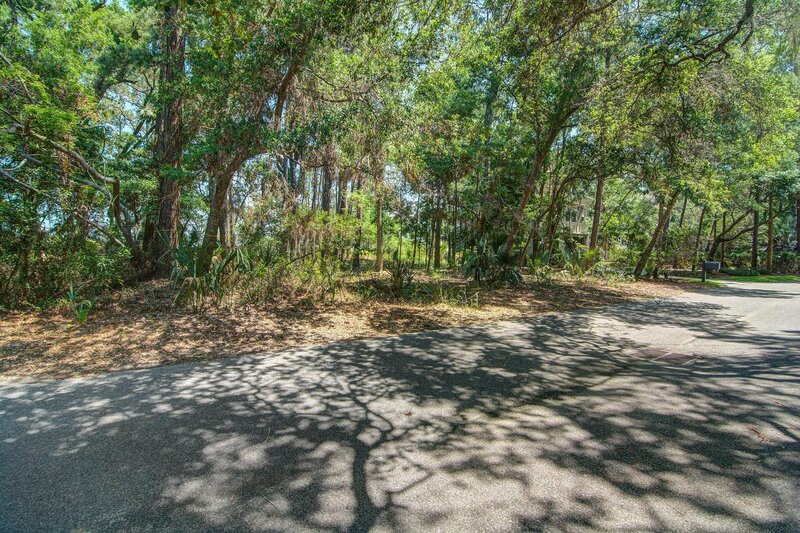 Allow yourself to be enveloped nature, enjoy an abundance of live oaks, stunning marsh views, long walks on the beach, and pleasant bike rides. 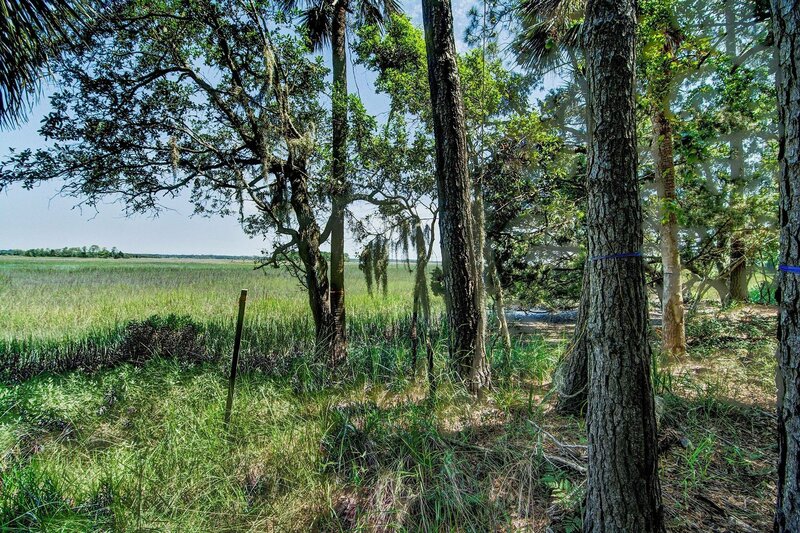 Kiawah's resort living is second to none!